Lenovo will soon make a push to cash in on the distinguished Razr name, with a report from The Wall Street Journal detailing a partnership between the device’s maker and Verizon to sell a new foldable Razr phone in the US as early as February. According to the report, the device will feature a foldable display, not like the DROID Razr’s we’ve seen before, as well as a price tag unlike any past Razr — $1500. It’s said that a total of 200,000 units are being produced. Now, this report is a bit of a surprise, though, as WSJ reports, a recently granted patent to Motorola depicts a clamshell-style device with a hinge. That filing described a flexible screen that folds inward when closed, but doesn’t crease. 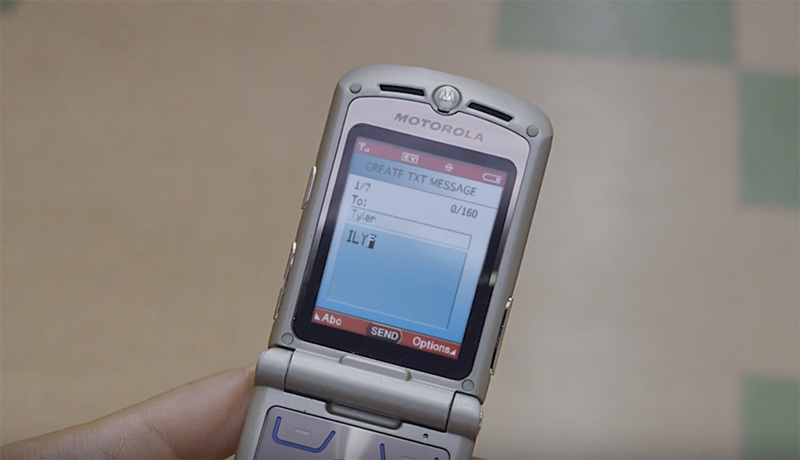 February is right around the corner, so we suppose we might be hearing more about the return on Razr before too long. $1,500 Razr flip phone, anyone?